The exile of Alcibiades by the Athenians gives Lysander his chance to prove himself. He brings victory to Sparta, but smaller men pull him down. 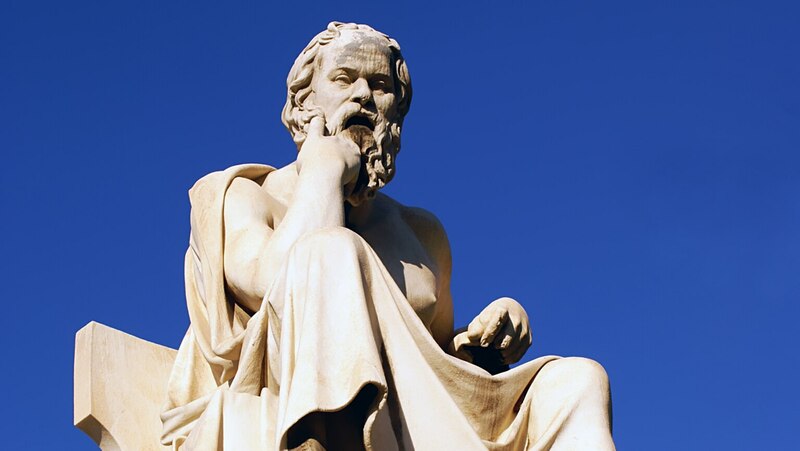 The destruction of the great by the mediocre is also the story behind the trial of Socrates. His closeness to Alcibiades is the real reason that his fellow Athenians hate him.